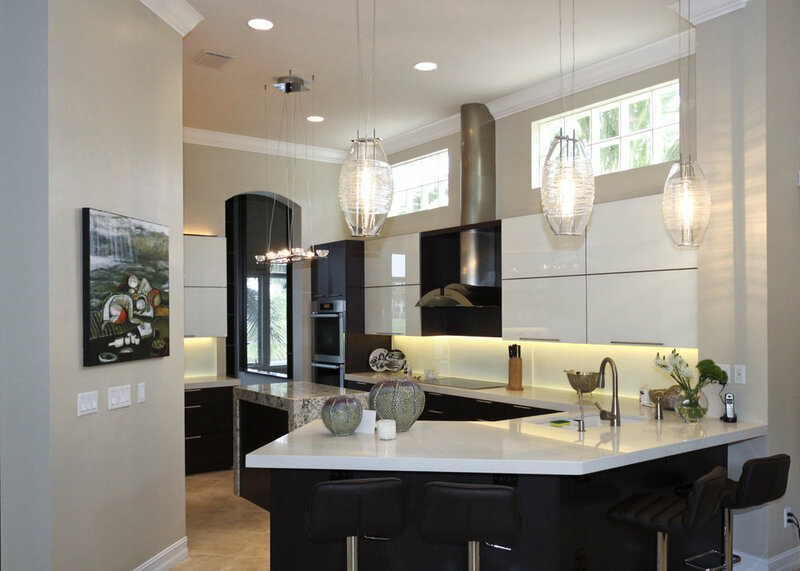 Naples Build has over 13 years of experience Remodeling in Naples and in Southwest Florida. Richard and his team have earned a reputation built on a foundation of honesty and integrity, quality craftsmanship and design, and most notably, exceptional customer service and satisfaction. Exceptional building is achieved by conscious choice and effort toward the single goal of exceeding expectations. 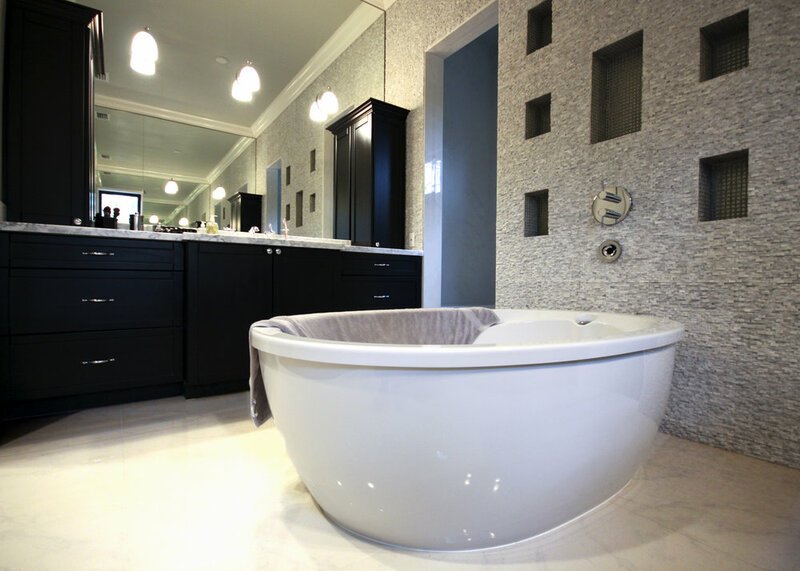 Our goal is to provide the homeowner with an experience that delivers quality service and luxurious results. 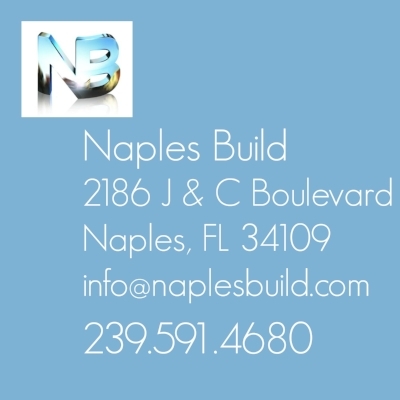 Thank you to the entire Naples Build team. 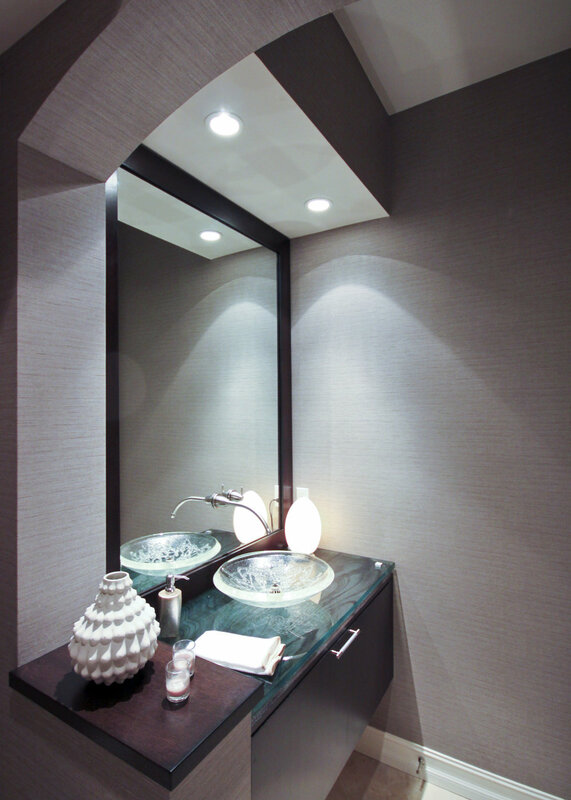 We appreciate your professionalism and efficiency on our remodel project. We especially enjoyed using the technology of accessing and viewing the details of our project via the app you provided us. Even though we were away during the construction time, we felt informed.